Scotland has a long history of which it is very proud, and every little historical relic or heritage is lovingly preserved and displayed for the benefit of future generations. From castles to abbeys, monuments, ruins and archaeological sites, the historic heritage of Scotland spans over thousands of years and extends into even the remotest parts of the country. 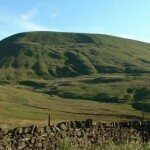 Historic Scotland, an agency of the Scottish government, has over 300 sites of great historical significance in its care, so if you want to immerse yourself into the fascinating culture and heritage of Scotland these are the places to visit. So here are the highlights of Historic Scotland: 5 destinations that you won’t forget anytime soon. 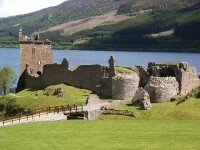 Urquhart Castle on the shores of the famous Loch Ness is one of the most important strongholds from medieval times, despite the fact that it is ruined beyond repair. The castle is a magnificent sight, located on a headland overlooking the lake, and most of the sightings of the legendary Nessie happened near the ruins. Although most of the tower has fallen down, you can climb up to its lower sections on a stairway. Skara Brae is one of the best preserved and most complete Neolithic settlements in Europe, dating back to the 32th-25th centuries BC. The stone village consists of ten houses, and various priceless artifacts have been found at the site. Thanks to the abundance of relics, the life of the village’s Neolithic inhabitants can be approximated pretty well. 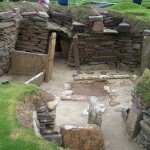 Since Skara Brae is so well preserved (and older than the pyramids or Stonehenge) it is often called the Scottish Pompeii. If you care more about the Bronze Age than the Neolithic, visit Jarlshof in the Shetland Islands, the most visited ancient site in Scotland. Jarlshof is a stunningly well preserved village that has weathered several ages. 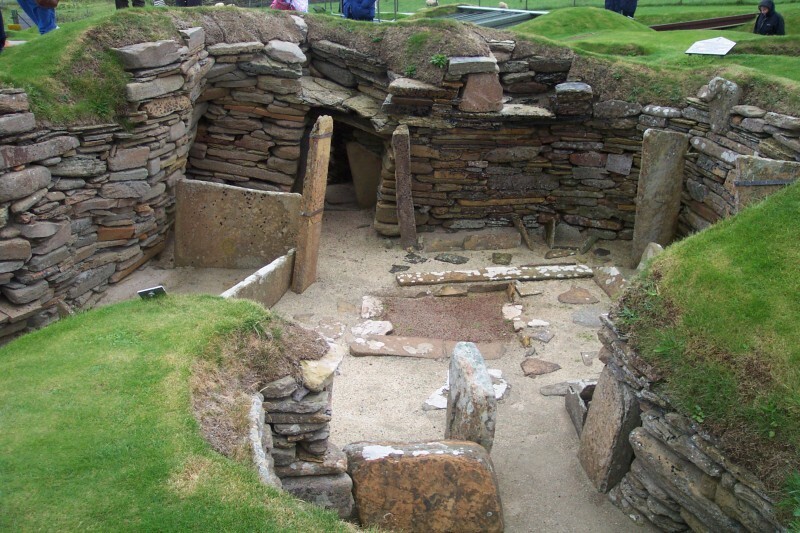 There are Bronze Age houses at the site, Iron Age structures, Pictish relic, and the largest Viking-age ruins in Scotland. One of the major landmarks of the site is the Old House of Sumburgh, dating back to medieval times. Scotland has its fair share of magaliths and neolithic structures, and Ballymeanoch is one of the most impressive examples. The complex is made up of two rows of standing stones, a stone circles and a henge with a burial cairn. The stones are over 4000 years old, and not very much is known about it, but if you like megaliths then you will be properly impressed by Ballymeanoch. 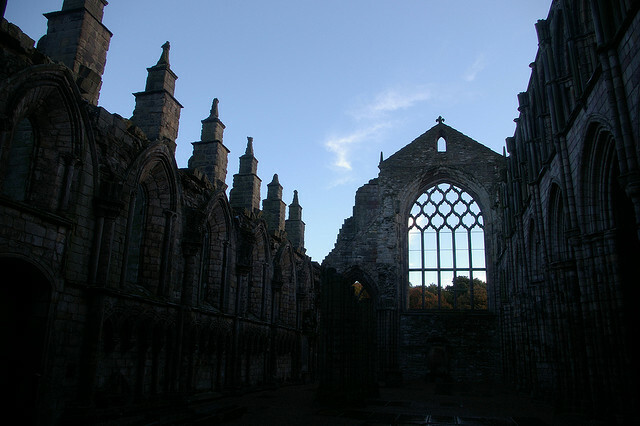 Holyrood is quite simply one of the most mind-blowingly amazing ruins in all of UK, and a haunting monument of Christian architecture. 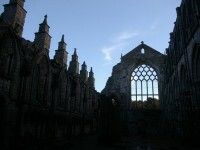 The abbey has been the site of coronations and burials, but it fell into ruins in the 18th century, and was never rebuilt.